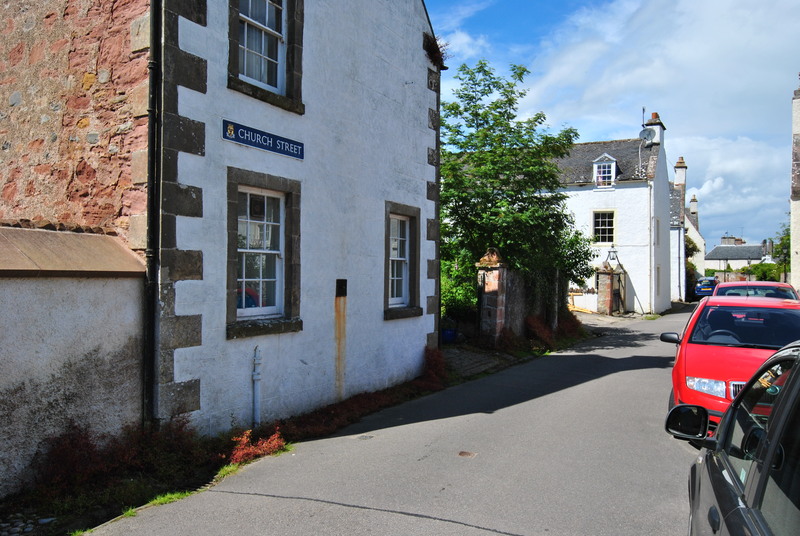 Hugh Miller was born 1st January 1802, a new year that brought a new and influential life to the community of Cromarty, a small seaport on the Cromarty Firth. Hugh was passionate about stones and became a stone mason’s apprentice as soon as he was old enough. Later his ambitions became more refined, he studied geology. Being a deeply religious man, his work helped founding the Free Church of Scotland. The testimony of the rocks was one of his books on fossil plants. He had finished working on the book and on the proofs the publisher had sent on the night before Christmas Eve 1856. Then he shot himself in the breast. Apparently he suffered from depression. The book was published a few days after his suicide. Hugh Miller had left Cromarty a while before for Edinburgh. But some of his stonework remained in the little town beside the sea. 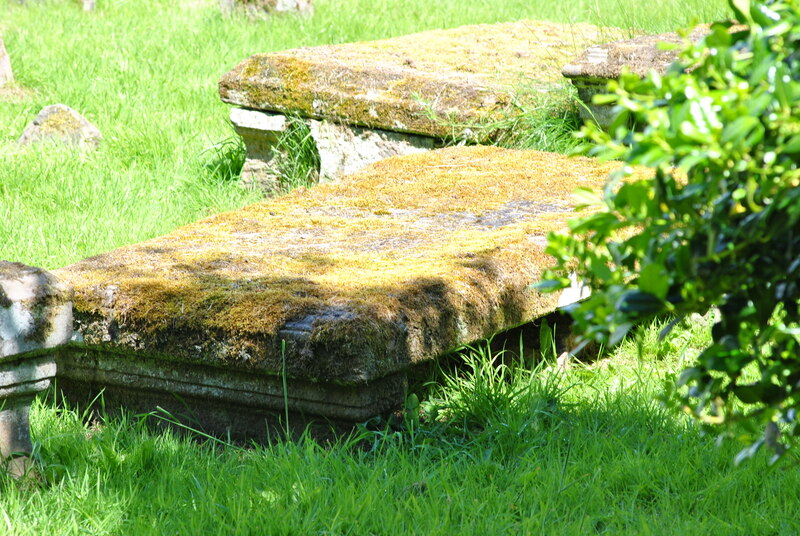 He had carved a few of the headstones and done exact inscriptions. Miller himself is buried in The Grange in Edinburgh. 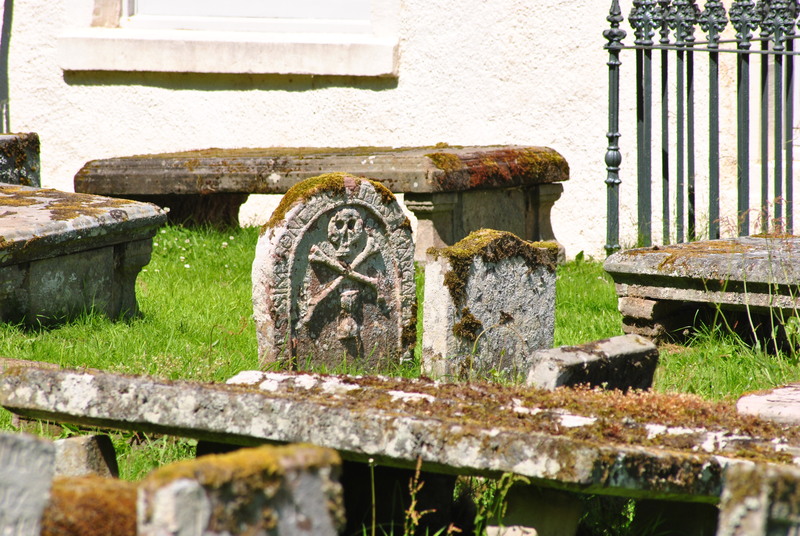 Others in the beautiful and very old kirkyard, headstones from three centuries mark the graves. 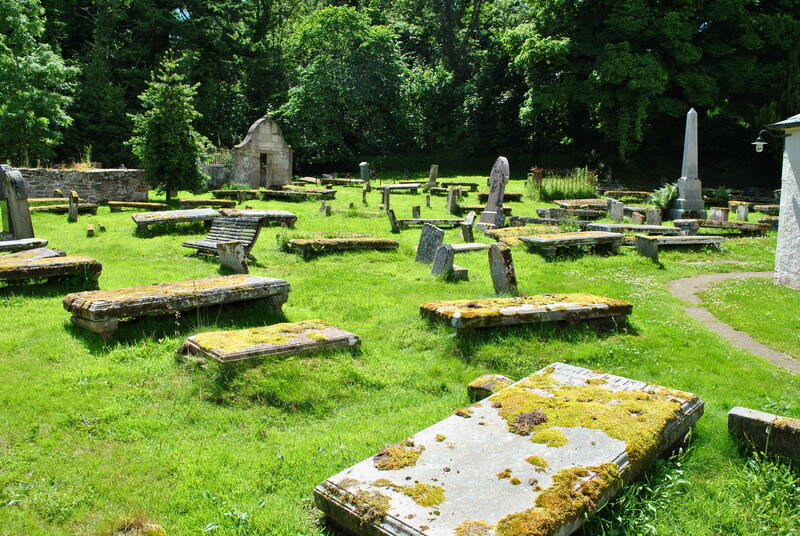 The stones often mention the profession of the deceased, there was another mason, Hugh Watson, the weaver Alexander Gair, and James Corbat the shoemaker who died 1680, to name but a few. 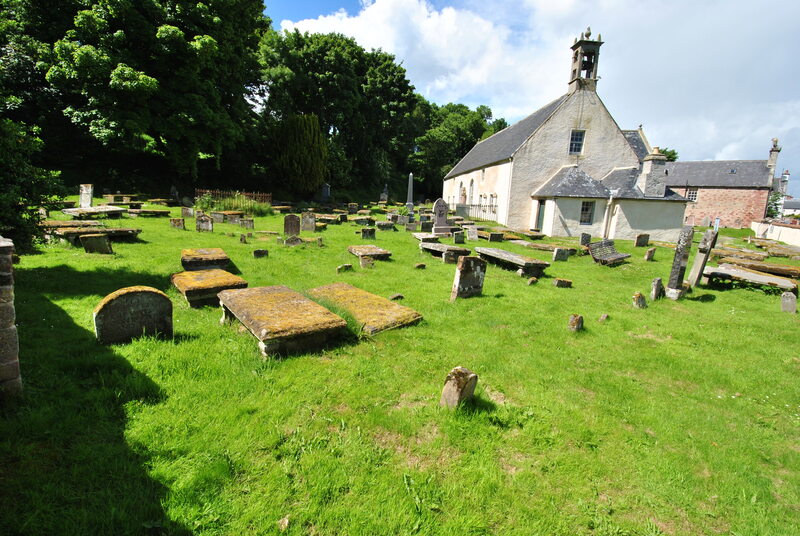 The Mausoleum in the kirkyard was built for William Forsythe, a rich merchant whose memoirs were written by Hugh Miller. Forsythe was part of a group of well to do business men, who worked in the picturesque burgh. Hugh Miller seems to be everywhere without being there. 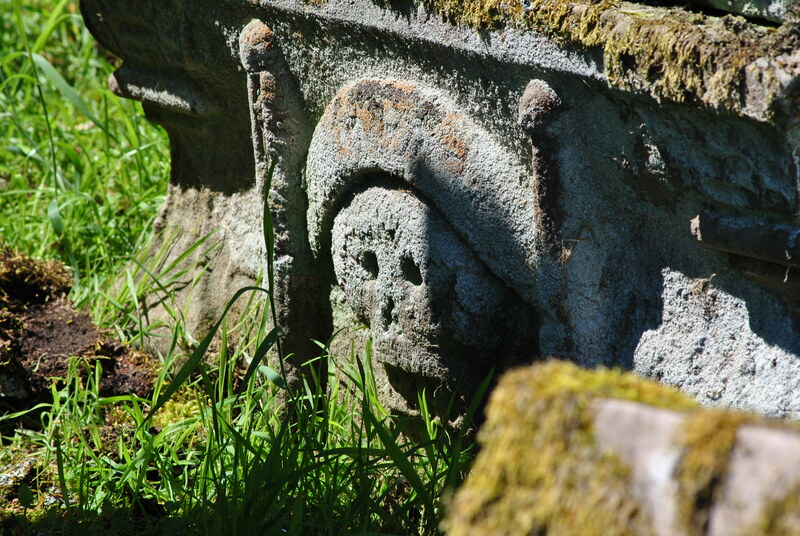 He even lived next to the graveyard in church street, where his stonemason’s work can still be appreciated. Maybe his very personal testimony in stone.